If pests are disrupting your living space and interrupting your day-to-day activities, then you need to call Evict-A-Bug Termite & Pest Control, Inc. today! 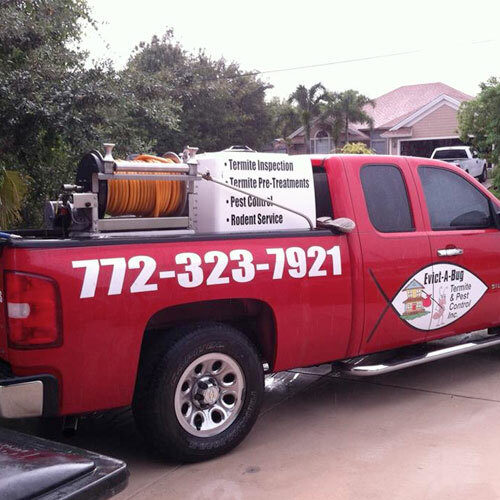 From termite inspection services to animal removal, we have the tools and experience to make sure those pests are gone for good. Our company is fully licensed, bonded and insured for your protection.